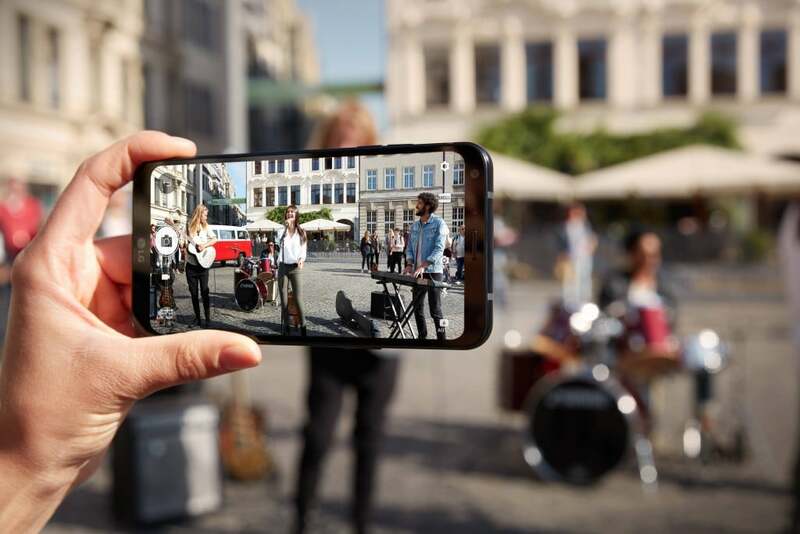 LG recently announced the entry-level LG Q6 smartphone in Poland, but the company did not reveal the availability of the device in other markets. However, earlier today, LG has announced that the LG Q6 aka LG G6 mini will be available globally in coming weeks including India. That said, the smartphone will be first available in the US, South Korea, Europe, and other Asian markets, including India. Furthermore, LG in a blog post also said that the phone would be available for purchase in South Korea starting this week. The LG Q6 is widely regarded as the mini version of the LG G6, which was an award winning smartphone at the MWC 2017 because it’s the first smartphone with Full Vision display. Unlike the LG G6, the LG Q6 sports a smaller 5.5-inch Full Vision display with an FHD+ (2160 x 1080 pixels) resolution, making the overall form factor of the device equal to a 4.7-inch screen smartphone. The LG Q6 is an entry-level smartphone and is powered by the Qualcomm Snapdragon 435 chipset, and is available in three RAM & storage options. The Q6? is the smallest variant of the Q6 with 2GB of RAM and 16GB of storage, whereas the standard Q6 has 3GB of RAM and 32GB of internal storage. Lastly, the Q6+ is the premium variant with 4GB of RAM and 64GB of internal storage. It is still unknown whether LG is planning to release all the three variants in India. All the three variants of the LG Q6 has a single 13MP camera at the back, along with a 5MP front-facing camera. The smartphone comes laden with Android 7.1.1 Nougat with LG’s proprietary skin on top. The smartphone is backed by a 3000mAh battery with support for fast charging. “We designed the Q series based on extensive research into what millennials want from their smartphones,” said Juno Cho, president of LG Electronics Mobile Communications Company. 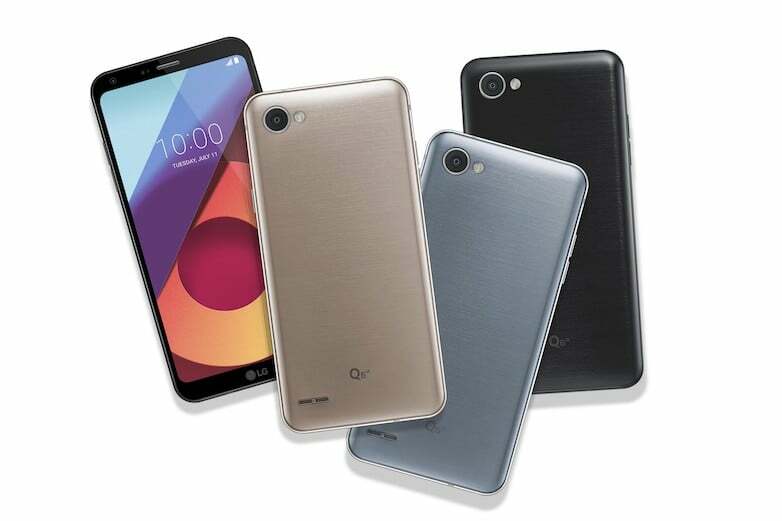 “The LG Q6 delivers the key features of our flagship smartphones at an exceptional price that will appeal to young consumers world over,” he added. LG yesterday revealed the price of the LG Q6 standard variant with 3GB of RAM and 32GB of storage. The device will be available in Astro Black, Ice Platinum, Mystic White and Terra Gold colours and will retail for 419,100 Korean Won (approx. Rs. 23,700). If LG goes with the same Korean price in India, the device will be clearly an overpriced product. LG Q6 A good Compact Phone to have Single hand operations. I got this handset today using since 4hrs a good battery back up . easy to handle . Durable Phone with US-MIL-STD-810G certification . great to have a face unlock feature which is quick like iris scanner in S8 ….